Come buy and sample local produce and items created in Ghana from a wealth of vendors. 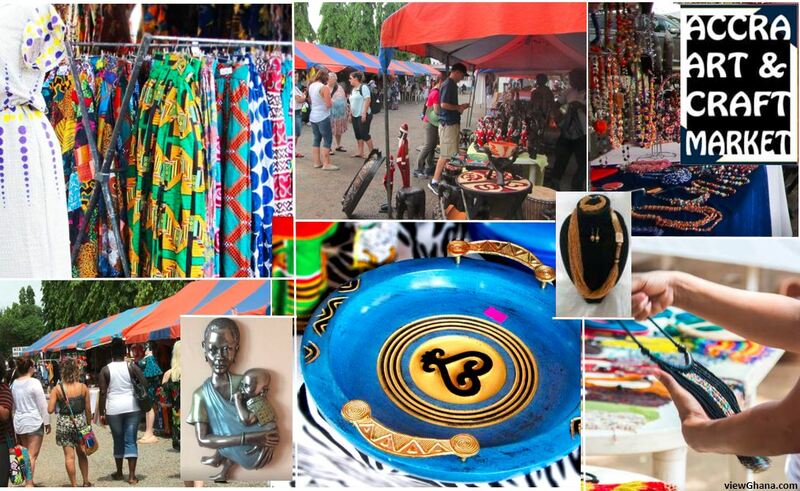 The Accra Art and Craft Market takes place on the last Saturday of every month. Hosted the the W.E.B Dubois Centre. A mixture of arts and crafts from some promising local vendors. This market is a relaxing place to visit on a Saturday morning or afternoon just to see what is trending. 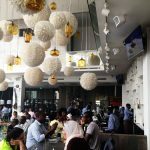 You can find all sorts at the Accra Art and Craft Market if you want a more relaxed shopping and browsing atmosphere away from narrow alleyways of the art and cultural center with less hassle then this is the place to come. Here you will find everything from local jewelry to carvings to material and clothes from local designers.